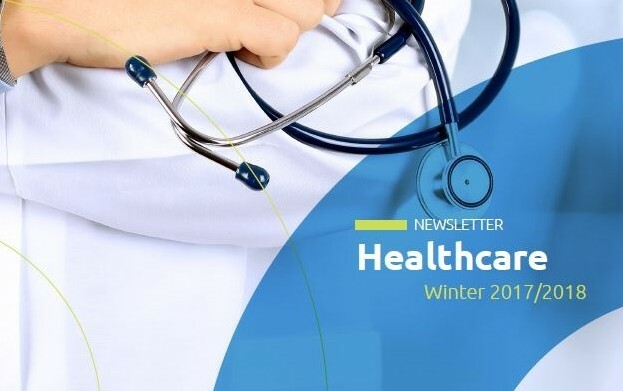 Planning for retirement following a career in the NHS can be like forecasting the weather, unpredictable and constantly changing, and recent changes to the NHS Pension Scheme have resulted in significant tax implications for members. Our team of medical accountants work closely with specialist medical IFAs when appropriate to ensure you get the best advice for your particular circumstances and will explain the options, allowing you to make an informed decision about the way forward. We act for over 400 medical practitioners in the NHS Pension Scheme, so if you are confused, need advice or have any concerns regarding your NHS Pension contact us, we would be happy to have an initial discussion over the telephone as a first step to helping you. 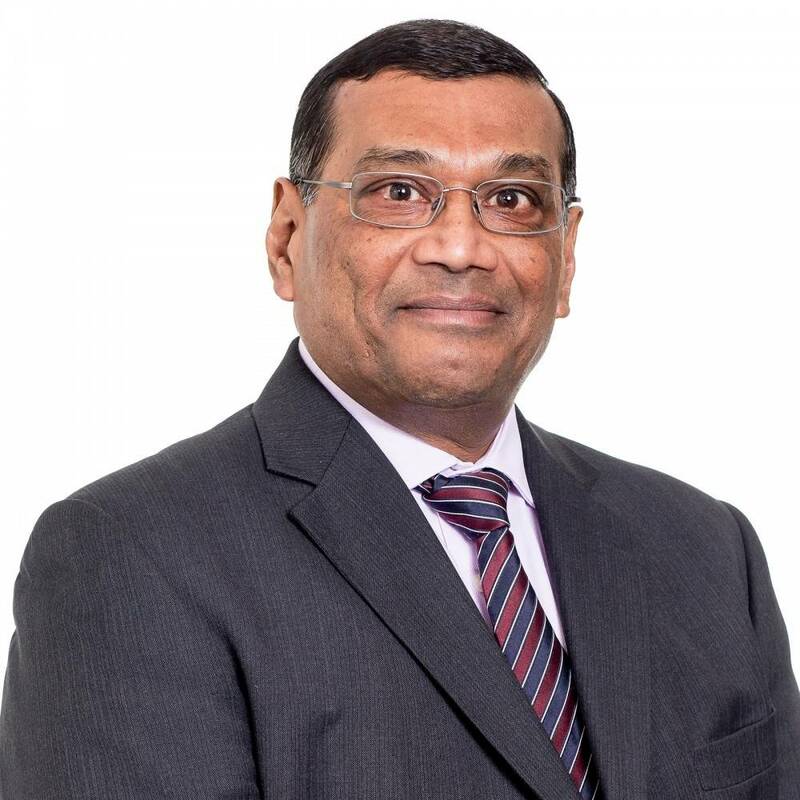 Our Leicester, Maidstone and Northampton offices are members of the Association of Independent Specialist Medical Accountants (AISMA) and James Gransby, Head of Healthcare, sits on the Board of Directors. 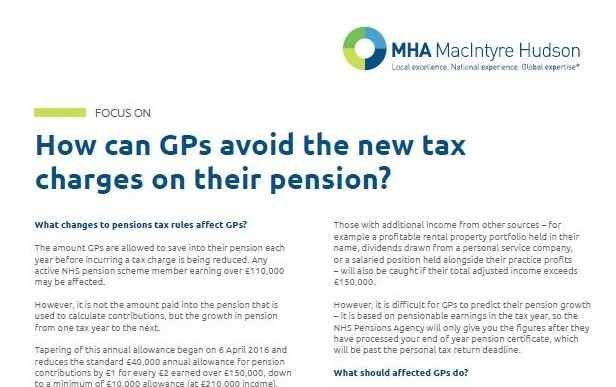 "This proves as a salutary lesson to any GPs not using a medical accountant, I am glad that I came to you when I did"
How can GPs avoid the new tax charges on their pension? The amount GPs are allowed to save into their pension each year before incurring a tax charge is being reduced. 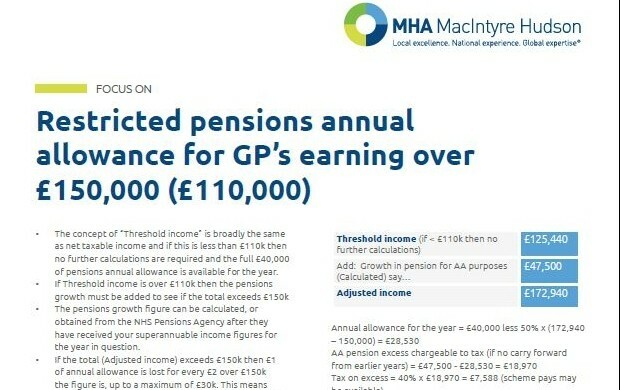 Any active NHS pension scheme member earning over £110,000 may be affected. Ian works closely with his owner managed clients in order to understand what makes them and their businesses tick. This helps him to tailor his advice specifically to the individual's own personal and business aspirations. Well known within the local business community and working with a wide variety of companies, Ian endeavors to nurture their entrepreneurial spirit and steer his client’s businesses to their end goal. 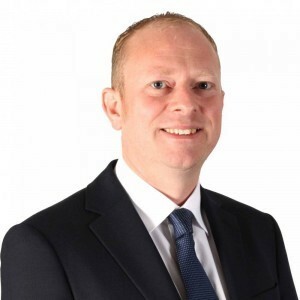 With a keen eye on his sector specialisms of Transport & Logistics, Healthcare and Property & Construction, Ian is able to provide companies with the in-depth knowledge and advice they require to grow and develop. 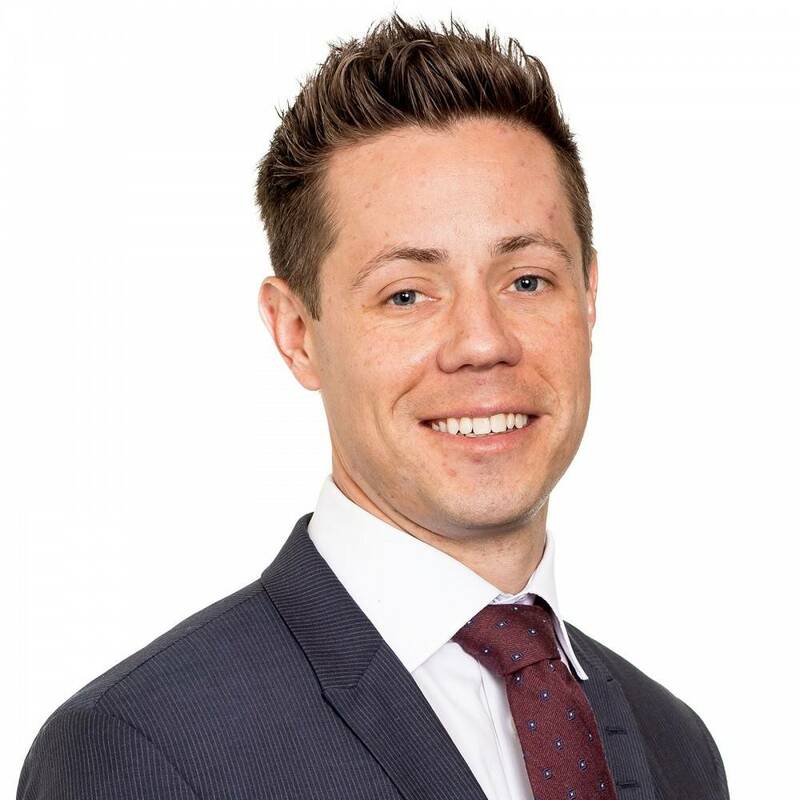 Ian has extensive knowledge of the Care Home sector enabling him to advise his clients on the constantly changing regulations and tax incentives available. 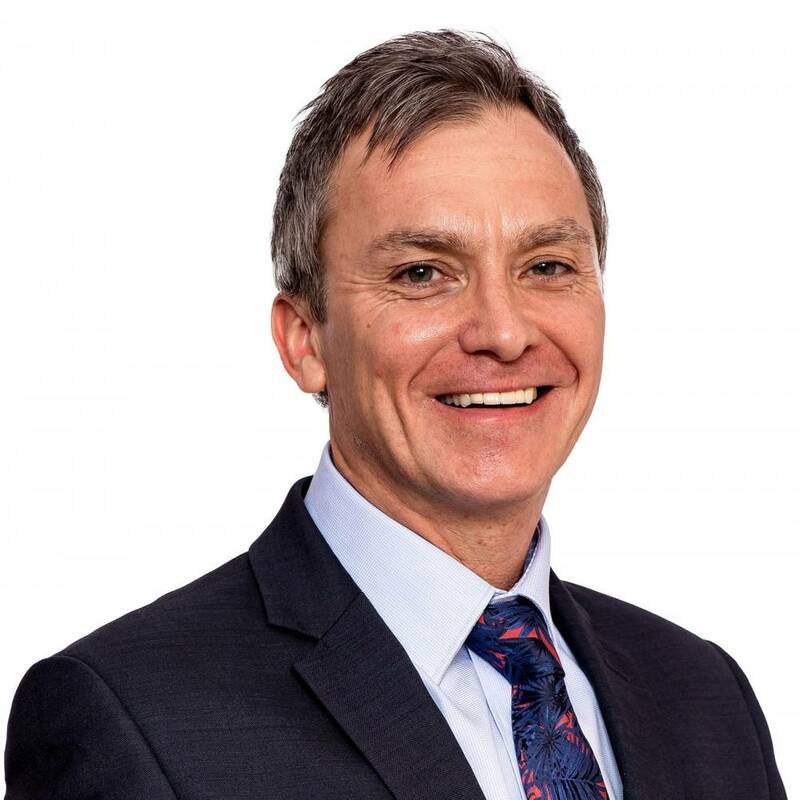 As a keen sportsman Ian believes that the same teamwork and competitiveness employed on the sports field can translate to an equally effective strategy for success in business.